The Predator brings back the lethal hunters from outer space, but this time they are bigger and badder than ever before. The genetically evolved alien killers have amped up their own DNA with the help of genetic coding from other species across the galaxy. After a young boy accidentally initiates an invitation to return to Earth, there are only a few brave heroes who can save the human race. 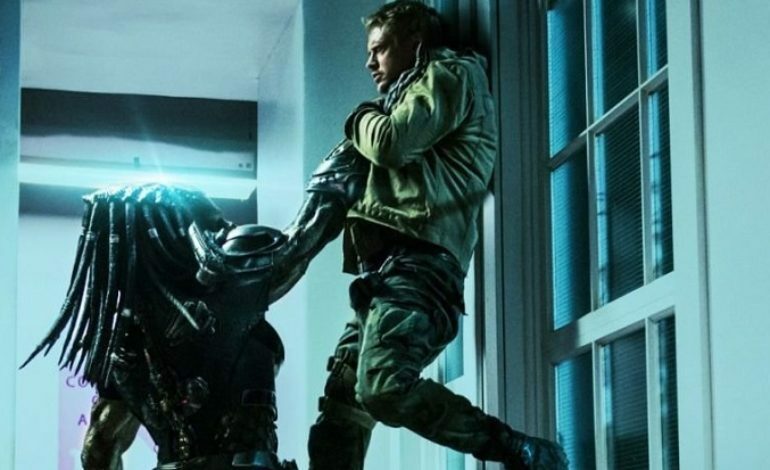 Shane Black, director of this new addition to the popular Predator franchise, has said that this current edition falls in line with the first two films and is not a full-on reboot (according to ComingSoon). The 1987 original Predator film starred Arnold Schwarzenegger as Dutch, the leader of an ex-military rescue team sent in to save hostages from a dangerous guerrilla group in the jungle. A few short years later in 1990, a sequel to the film released that starred Danny Glover and took place in a jungle of a different sort. The alien creature decided to change his hunting grounds to the urban concrete jungle of Los Angeles. Now within the final stages of cuts and reshoots, Black reveals why so many changes needed to be made. In order to remain within the same vein as its predecessors, Black felt that several reshoots were necessary to simply make the film scarier. Noting the difficulty in creating scares in the daytime, much of the film was revamped to literally go from day to night. In addition to the reshoots, Black also made some serious cuts during the editing process. Actor Edward James Olmos divulges that he portrayed a four-star general in The Predator, but with time limitations (and noting the fact that his character was not vital to the narrative), he found himself completely removed from the film. Luckily, the seasoned veteran to the film industry holds no ill-will, acknowledging that he understands the reasoning behind the cut. In the end, The Predator promises to be a high-octane thrill ride that will hopefully give movie-goers a strong dose of nostalgia. The Predator opens in theaters on September 14.